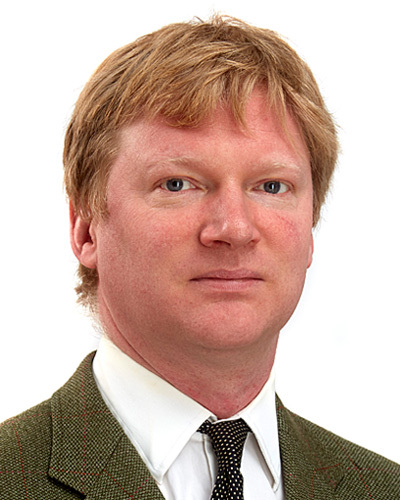 Adrian was born and bred in East Yorkshire and has spent his working life as an Architect in Private Practice in Kingston upon Hull. 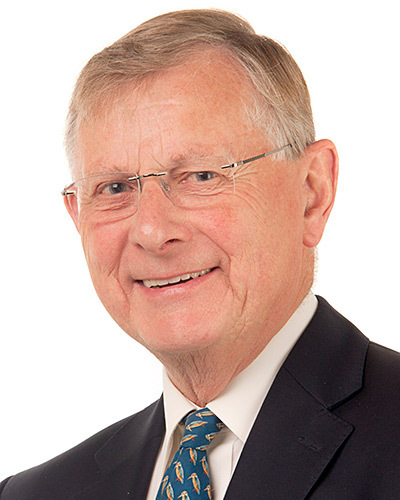 Passionate about improving Hull and the East Riding of Yorkshire, he has been a Magistrate in Hull since 1982, High Sheriff of the East Riding of Yorkshire in 2010 and was appointed a Deputy Lieutenant of the East Riding of Yorkshire in 2013. He is also a Trustee of several other Local and National charities. Matthew was born and bred in East Yorkshire, progressing from school to a BA Hons Degree in photography, located in Blackpool but part of Lancaster University. After a period of freelance work, he decided to move to Japan spending three years teaching and a further three years in photographic business, returning to the UK in 2005. He then joined the Fletcher family business in property investment, working with his father David. He has just celebrated the birth of his first child, a daughter. Katie was born in Bridlington and has lived in the Hull and East Riding Area for most of her life. She obtained a BA Honours Degree in Law and completed her Law Society Final Examinations at Guildford College of Law. She qualified as a Solicitor in 1992 and practised as a Commercial Solicitor specialising in Corporate Pensions Law for major commercial legal practices in Leeds and Hull. Katie is dedicated, ensuring that the funds of the Trust are made available to qualifying applicants in the Hull and East Riding Area. John is East Riding born and bred and spent 38 years working for Midland Bank and, latterly, HSBC. 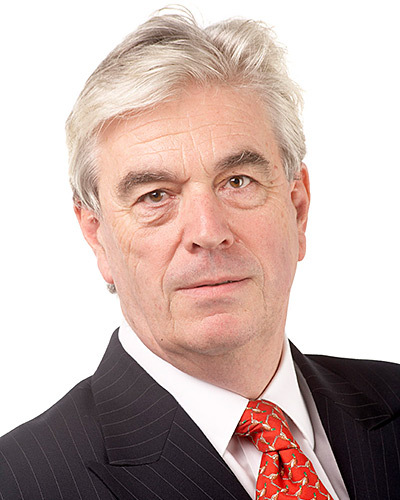 He was appointed a Fellow of the Institute of Financial Services (previously Chartered Institute of Bankers) in 1984. Leading the Corporate Banking Team in Hull from 1987 to retirement in 1994, provided an excellent working knowledge of the business community in Hull and surrounding areas. Subsequently, acquired skills have been used in business consultancy, as secretary of Hull and East Riding Charitable Trust since 1999, treasurer of Hull & East Yorkshire Centre for the Deaf charity since 1997 and in Governorship of a special needs school. © 2019 Hull & East Riding Charitable Trust. Registered charity number 516866.